Educated at Alabama’s Tuskegee Institute, Ellison began writing for publication in the late 1930s, publishing his only finished novel, Invisible Man, in 1953. The semirealistic, semi-surrealistic novel tells the story of an idealistic Southern black youth who seeks opportunity in Harlem and joins the struggle against white oppression, only to find that he is “invisible,” ignored by blacks and whites alike. The book won the National Book Award. 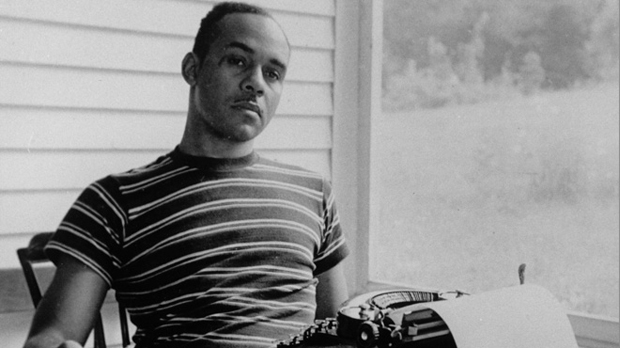 Ellison produced little else during the rest of his literary career, but Invisible Man secured his legacy as an acutely poetic analyst of what it means to be black in America.